which is mine,” she told IPS. 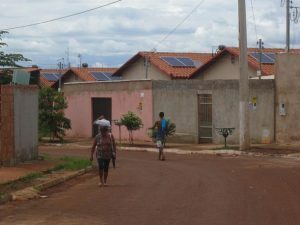 in Brazil in includingsolar power in housing programmes. 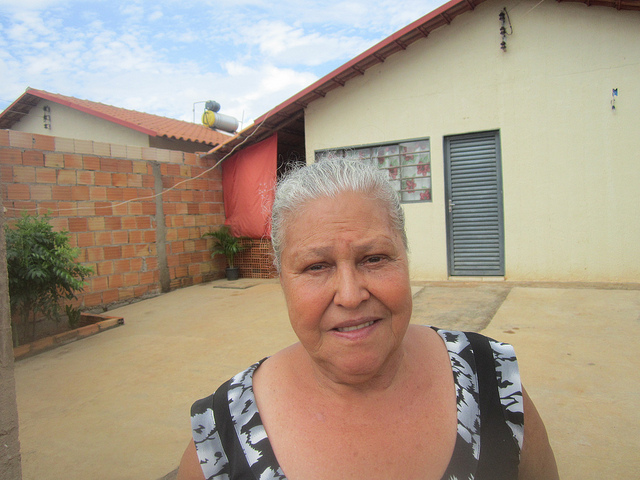 Cleomar Dutra, president of AGEHAB, told IPS. 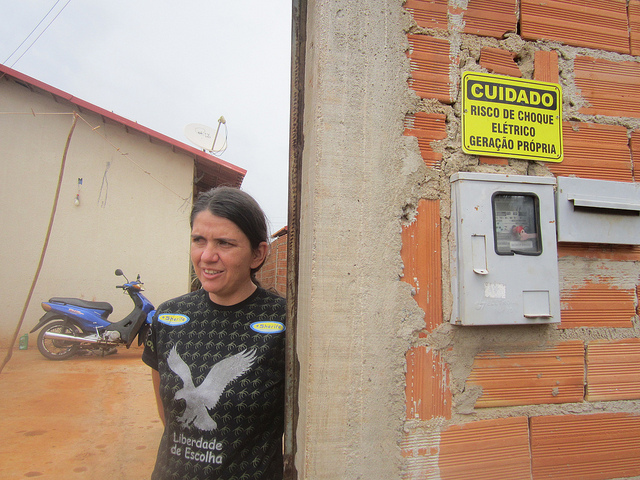 the”ChequeMaisMoradia”programme for the improvement of homes. 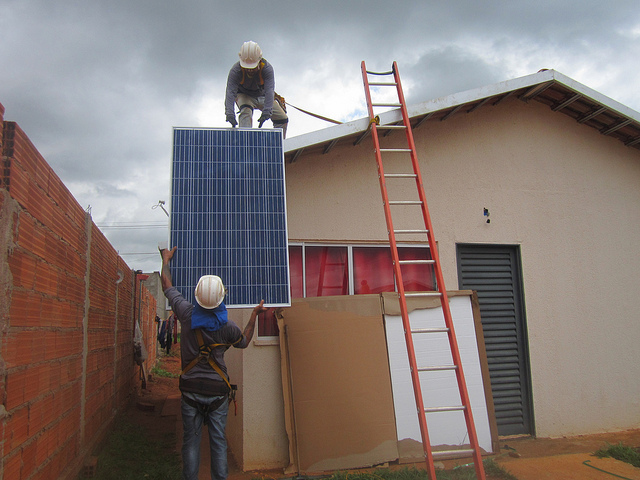 equipment, such as inverters, cables and supports. in three homes as a test. times more than electricity,” she complained. Dutra, the head of AGEHAB. population grew well above the state average, due to immigration. there are solar boilers on every rooftop. to bathing with hot water, due to the high local temperatures. national average, 157 kilowatts/hour per month, he told IPS. would lose market share,” said Azevedo. tax” for the power grid, said the engineer. expensive, making planning impossible, he argued.